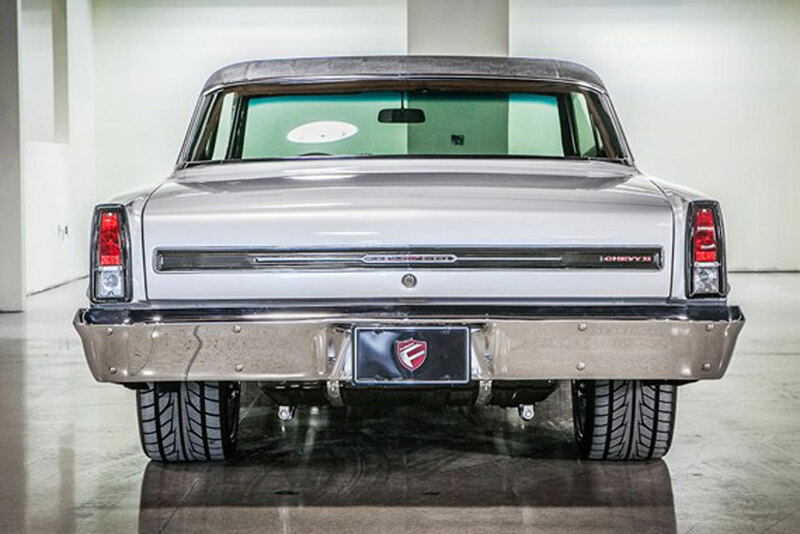 Top 25 Classic Muscle Cars for Sale on DuPontRegistry.com! Today we are going to present you the Top 25 Classic Muscle Cars for Sale list. 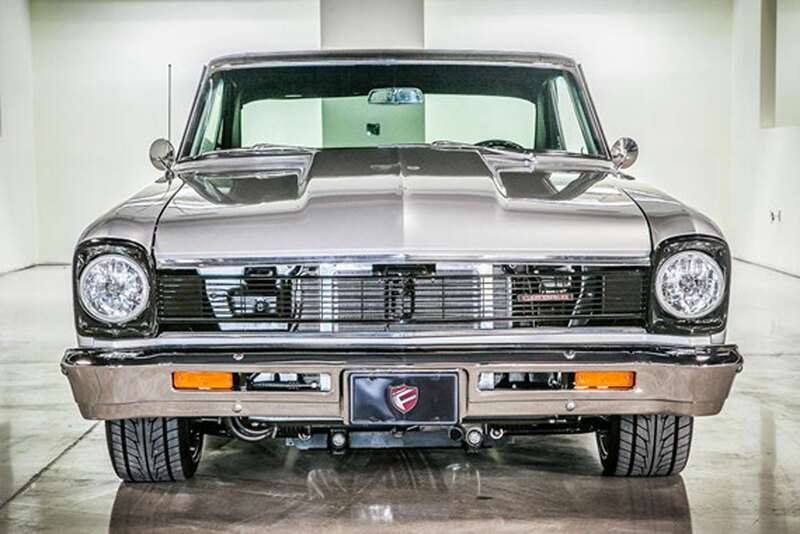 Some of the best offers of sports and muscle cars that can be found on the market these days. All of the Top 25 Classic Muscle Cars for Sale on the list are completely restored and in perfect driving shape, so all you have to do is to pick your favorite, or the car that is fulfilling your need for completing your vision of a prefect garage in which all (or most) of your dreams will be converted in the reality of your everyday life. So carefully process the list and make your choice. Maybe price tags will not be in a perfect correlation with your plans and expectation, but don`t let that `formality` be a decisive factor in this journey, because the moment of realization is worth much, much more than the size of your wallet! 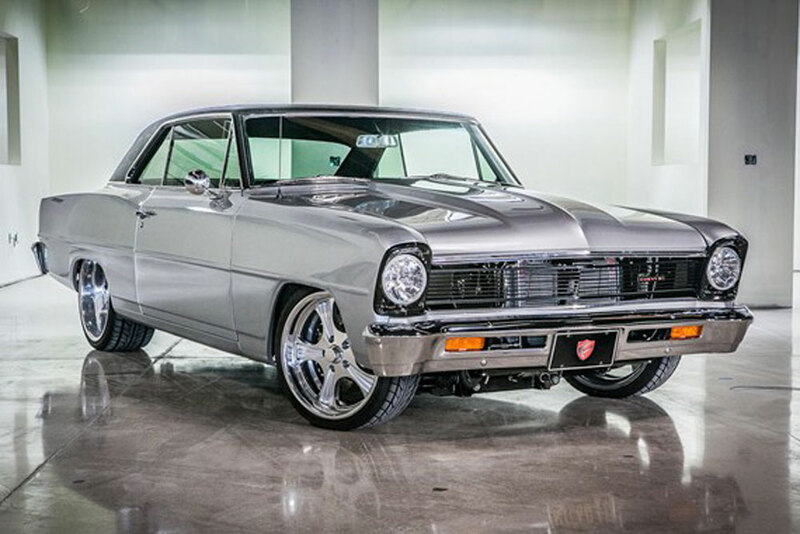 We start off the Top 25 Classic Muscle Cars for Sale list with this great looking `66 Chevy Nova which is a completely new built and it has only a few miles behind from the test drive. 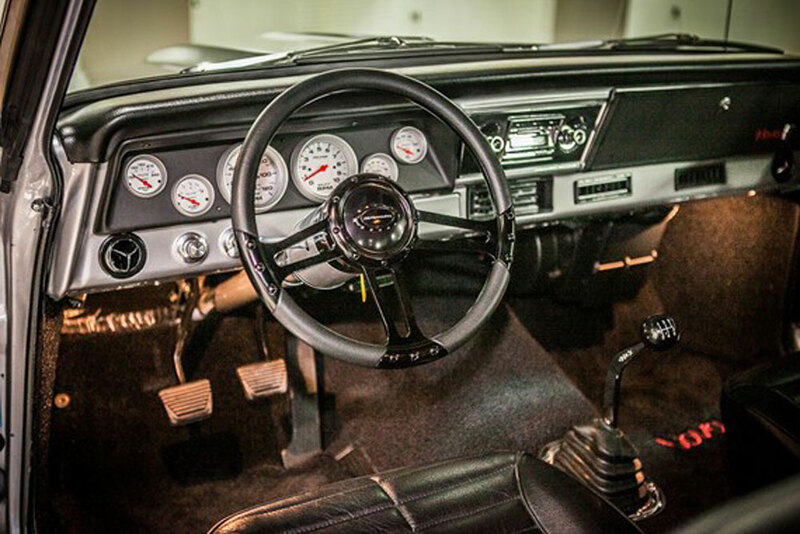 One can look at it as an opportunity to buy a brand new car that has been preserved in a time capsule from 1966. It has a Mercedes Benz metallic sliver hue, with a black vinyl top, just as the interior, with exception of the control panel that has the same color as the exterior color. It is powered by a rare 406 cid engine with aluminum heads that has lots of high end parts and TCI ceramic coated headers for the air intake. Transmission is an Elite TKO – 600, five speed manual and it can be yours for 78 888 K. It is located in Chatsworth, California and the number is 888 – 873 – 5860.